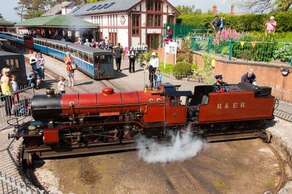 The Ravennglass &Eskdale Railway is one of the oldest and longest narrow gauge Railways in England, known affectionately as La'al Ratty meaning "little railway" in olde Cumbrian dialect. The Railway will transport you from the coastline at Ravenglass to the foot of the Scafell mountain range at Dalegarth for Boot. 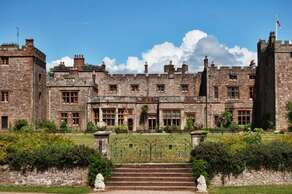 There is so much to do and see at Muncaster Castle Hawk &Owl Centre. Besides the centre and daily flying displays, magnificent Muncaster offers so much more including the castle dating from the 13th century, 77 acres of garden to explore, playgrounds, a cafe, gift shops and even a church. A full day out for families and couples alike . Native marine and freshwater fish in carefully recreated habitats make up a sequence of informative displays that will captivate you. 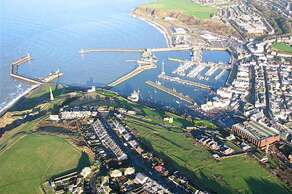 The harbour and surrounding area has recently undergone massive investment and is well worth a visit. 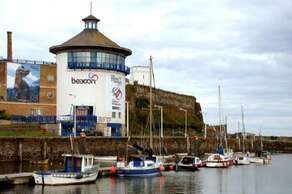 The 17th century harbour is packed with history and now houses a 300-berth marina. Situated on the harbour, tells the story of the town's origins and history, from the town's industrial, social and maritime heritage. 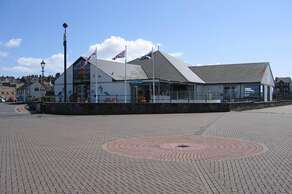 The Harbour Gallery is where you will find one of the finest visual art galleries on the West Coast of Cumbria. 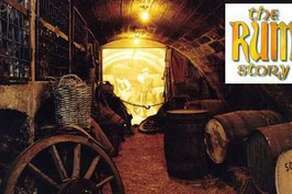 Award winning visitor centre that brings to life the town's historical links with the Caribbean, based on Jefferson's, the oldest UK family of rum traders, and explores the slave trade, American Prohibition and the story of rum in the British Navy.